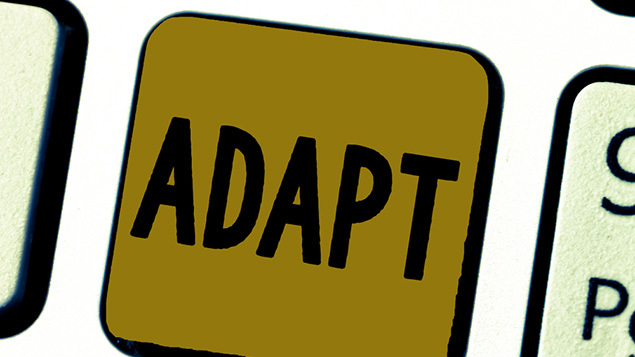 Organisations strive to become more agile so they can respond to change and deal with external forces as they grow. But where does HR stand in delivering an agile workforce? 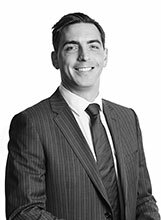 Andrew Whiteaker, director of the employment law team at Boyes Turner, reports on the firm’s recent research among hi-tech businesses. Business agility is crucial to success, according to a survey we ran recently with many of our tech sector clients. These businesses want to construct themselves in a truly agile way and maintain that agility as they grow. But what is the role for HR in all of this? Part of the answer lies in not getting carried away by the media hype around the gig economy. Despite all the court time devoted to the minutiae of gig economy employment, the vast majority of businesses we spoke to do not think it has a significant role to play in delivering agility. Instead the key drivers included employee engagement, training, buy-in across the business, and recruitment were identified as key factors. Music to HR’s ears. In our research, two-thirds of our respondents said that agility was not being delivered from the top down or the bottom up – instead it was a shared enterprise across the business, involving the management team and crucially HR working with the managers. Attempts to impose more agile working practices on an unwilling or uninterested workforce may be resisted for failing to meet the requirements or expectations of the employees. Equally, attempts to introduce new working practices without the support of senior management may fail when they come up against other business demands or long-established working practices. Sixty percent of respondents said they would focus on training and coaching their existing workforce to ensure that it was agile and resilient. Almost two-thirds said they would focus on securing workers with skills and experience to deliver. One commentator noted that, as his business moved into the agile sphere, it had moved away from recruiting those with knowledge in the sector and instead now looked to people with a broader focus and experience so that the business could benefit from their wider knowledge. So how can the HR team make a positive impact in the drive for agility? Genuinely taking an interest in employees and demonstrating their worth to the business is seen as the key step to achieving agility; giving employees a sense they are valued. This is something that is easy to say but perhaps more difficult to achieve, but by engaging in this way HR can assess the expectations of the workforce and ensure that any proposals are addressing those needs. Hot on the heels of engagement in our survey was empowering and improving the existing workforce. This is seen as likely to drive the biggest changes to a business rather than wholesale change. Training programmes for existing employees, driven by learning and development teams, will help employees to approach issues differently and find new ways of working and collaborating. Coaching and training senior management teams is also an important step. HR can facilitate more agile working practices through engagement and the introduction of new initiatives. However the responsibility for managing the employees remains with those senior managers and it is important that they support those new initiatives and understand their roles and responsibilities. Securing the right resources, with an agile outlook, is seen as key to delivering agility. Roughly 40% of respondents to our survey regarded increased diversity and flexibility as being key drivers. Diversity, not just male/female, but engaging and recruiting a more ethnically diverse workforce will help with different ways of thinking and potentially opening new markets, avoiding the trap of having exclusively “stale, pale, male” teams. 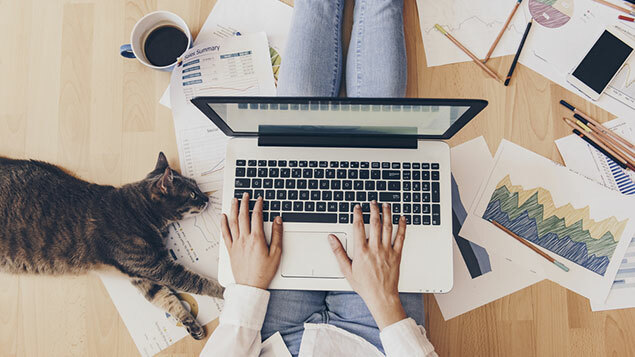 Whether this is new models of working or working less, from home, or on the train, flexibility enables businesses to recruit from a wider spectrum. But it also requires manager buy-in that jobs can be performed part-time. Along with increased flexibility comes the need to look at contracts, policies and handbooks to ensure that they set out the expectations on employees and accurately reflect the new norms. In addition to this the HR team will need to be astute when considering the wider implications of flexibility, particularly in the light of GDPR. 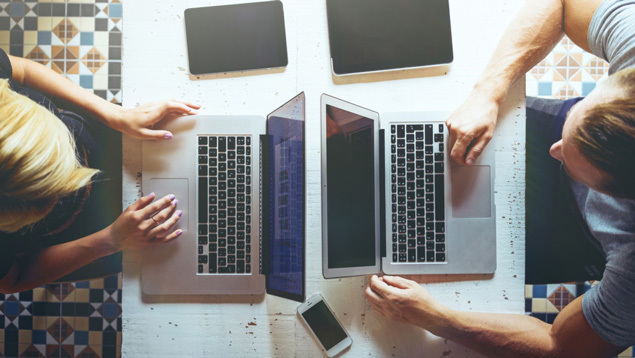 With employees becoming more agile, HR will need to collaborate with others within the business to consider how employees can log on securely, the data protection implications, and how the business will protect itself from data loss. Employees working remotely may wish to use personal devices, so a robust Bring Your Own Device policy will be required. Employees working from home will lead to the need to consider the wider implications of health and safety. Businesses should consider who is responsible for carrying out an H&S audit, whether there is a suitable workstation and whether there are any implications for the display screen equipment regulations. Alongside all of this change, HR will need to ensure that the contracts and policies are properly and appropriately drafted to reflect reality; there will also be a need to ensure that managers are approaching matters in an even-handed way not favouring the chosen few, allowing them to be agile while finding ways to inhibit the less favoured. They will need to ensure that no unforeseen issues arise associated with decreased mental health in the light of more remote working. The opportunity for increased agility is great. It provides significant opportunities for businesses that get it right but is also a risk for those who do not ensure they have appropriate systems in place. As always, HR teams are at the centre of all this and have a pivotal role to play. Andrew Whiteaker is Director in the Employment Law team at Boyes Turner, and the Tech Be Nimble report can be downloaded here.